One year after ESPN's massive purge, we've got updates on where everyone wound up. On April 26, 2017, the entire sports media world was rocked by news of about 100 layoffs at ESPN, many of them impacting big-name reporters, columnists, anchors, hosts and analysts. A year later, those former ESPNers have landed in all sorts of interesting roles, from Food Network to the University of Pennsylvania to, of course, The Athletic. Here are updates on every known victim of ESPN’s April 2017 purge, broken into a few categories. ESPN’s layoffs turned out to be a great opportunity for The Athletic, which has grown from several cities to several dozen markets in the past year, while launching verticals on college basketball and college football made up largely of ESPN castoffs. Show #1 in our “NEW STUDIO” is in the books!!!! Now: Will reportedly join Stadium as a college-football reporter. MEDIA NEWS: Hearing @Brett_McMurphy will be joining @WatchStadium as a college football insider sometime in the next couple of months. McMurphy did excellent breaking news work for ESPN before he was laid off. Good to see him landing somewhere again. After his rendition of "Take Me Out To The Ball Game" today, catch @dougglanville TONIGHT on Baseball Night in Chicago with @leilarahimi and Bill Melton! The members of this group continue to work in media but have left sports behind, at least for now. Now: Host and reporter at The Federalist; host of Like it or Not on Fox 5 in Washington D.C. 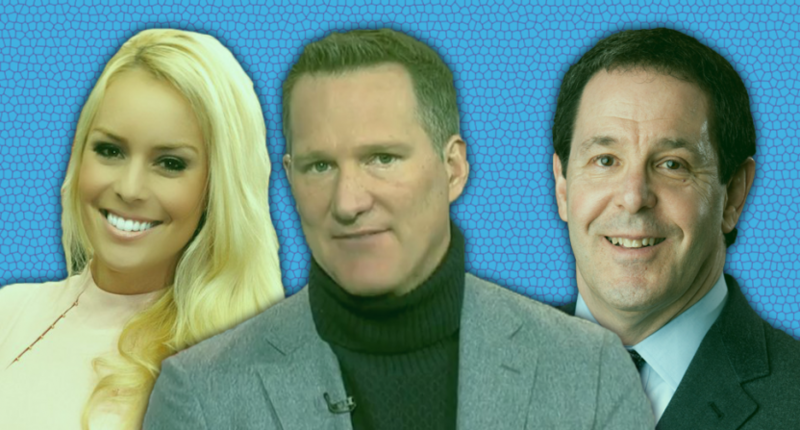 These former ESPN contributors have left media, but hung around in sports one way or another. This group has decided to go an entirely different direction, post-ESPN. As best we can tell, these former ESPNers do not currently have work. Some might still be under contract at ESPN, while others have likely chosen not to work for one reason or other. A handful have not given any public indication of what they’re up to at the moment.